have had this battery for only a 3-4 months and it no longer has the punch i need and i no longer charges to full capacity. i charged it at 3.2 amps for the most part but i still never charged it over the charge rate stated in the description. 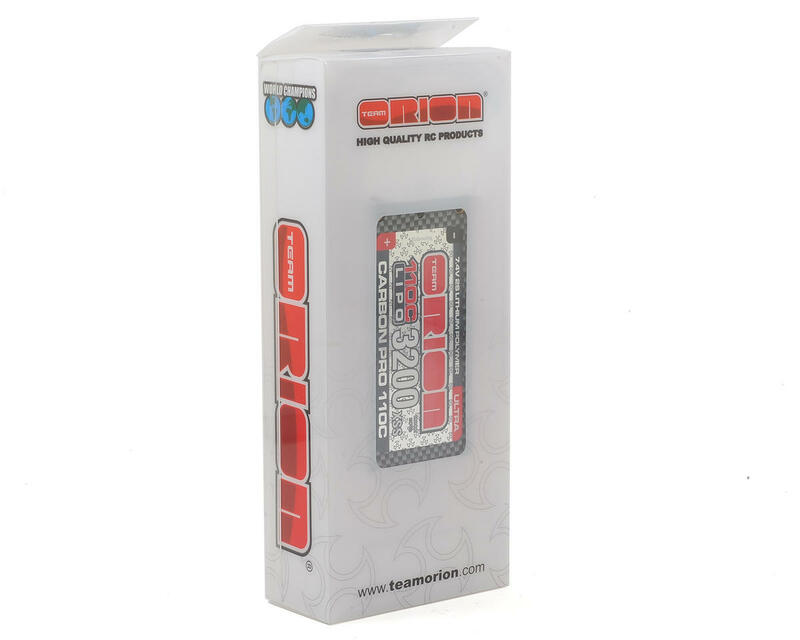 No problem at all, have run it in stock and mod 2wd buggy on high grip carpet. I have run it to lipo cutout a couple of times and no puffing. I always charge it at 10 or 13 amps every race day. Internal resistance is pretty good. Not the lowest out there but good enough not to get hot in mod and has plenty of punch in stock. For the other reviewer saying this is longer than a regular short pack, I don't see that at all. Fit in my B6 and 22 3.0 just fine. IF you are looking for a good Low CG pack this works great. I liked it so much I am buying another one. Had these for a while and finally got a chance to try them. I was very disappointed to find out that they are slightly longer than a normal "shorty" battery. It does not fit properly in my T5M. 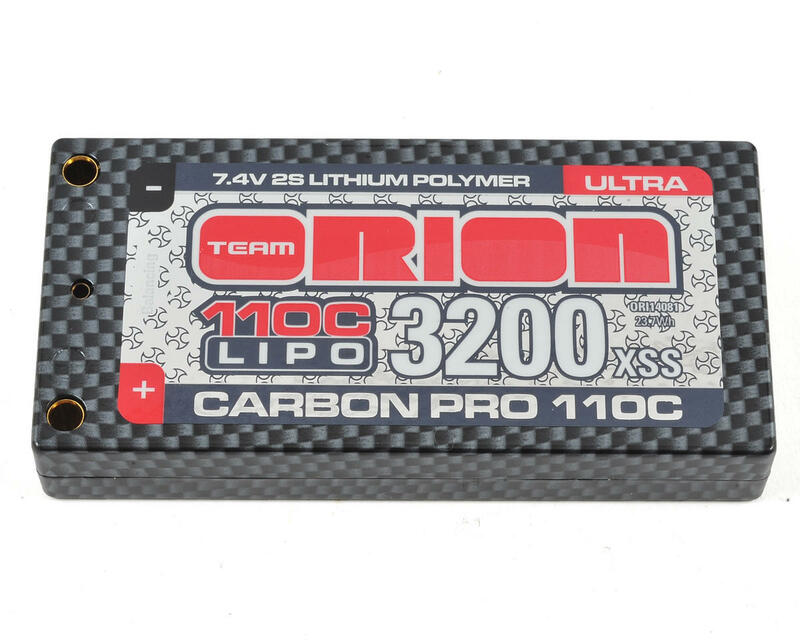 I was using Orion 4500mAh but they are one of the heaviest batteries on the market. Looks like I'll be ordering some Pro-Teks.